We have chosen to protect email addresses, ours and yours, from being harvested by rotten little spam robots. The form you see below is simple, secure, and effective. Of course, you can feel free to skip it, and just call us anytime! 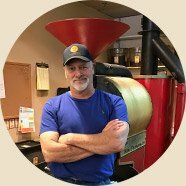 Ask for Roastmaster Lee at the above phone number! absolutely nothing except to send you the specific information that you are requesting. We like our privacy and respect yours. 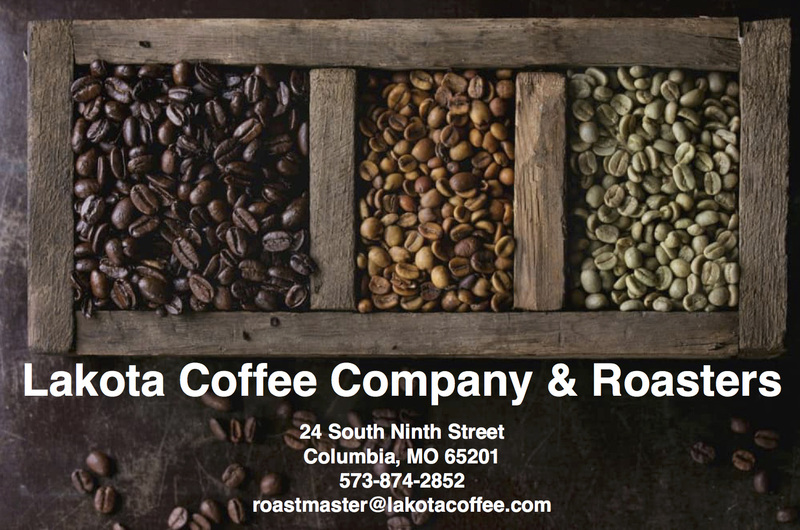 Thank you, Lakota Coffee Co.